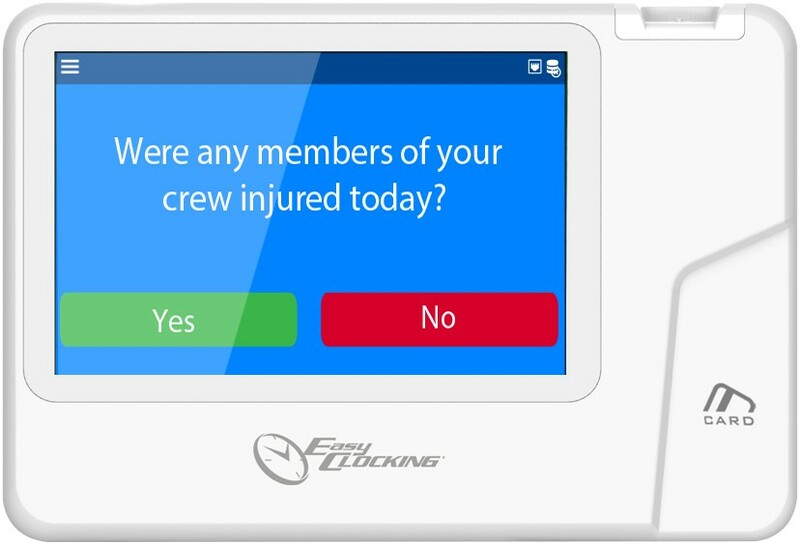 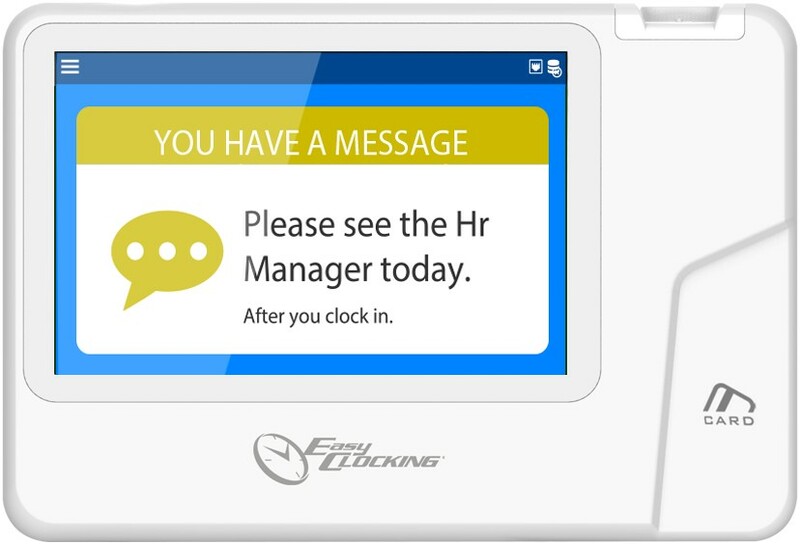 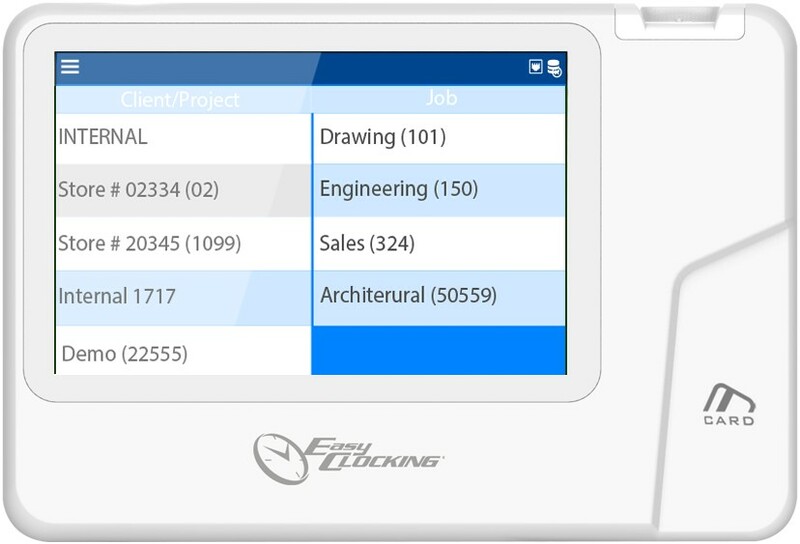 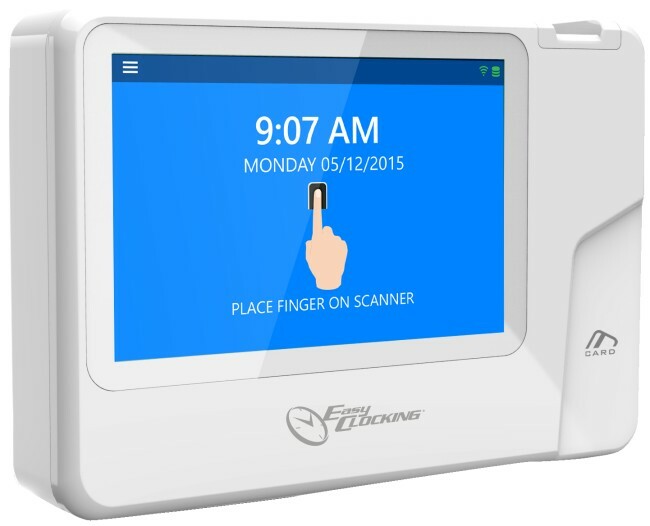 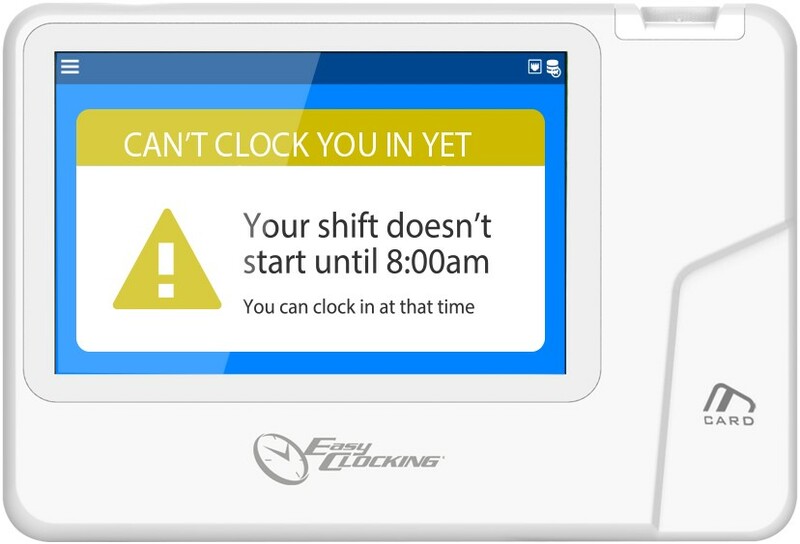 The Easy Clocking Xenio 500 is an advanced fingerprint (biometric) employee time and attendance system designed for small, medium and large sized businesses alike. 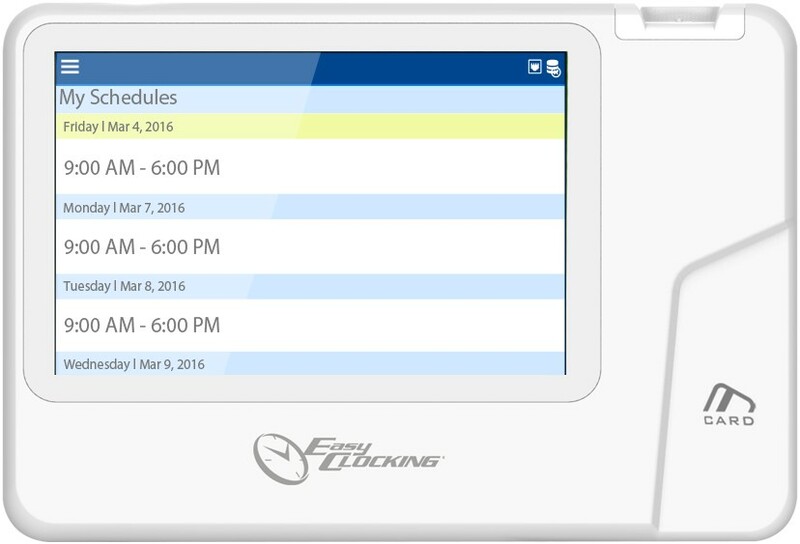 Easy Clocking Xenio 500 provides you with advanced methods to easily collect, track and manage employee time and attendance. 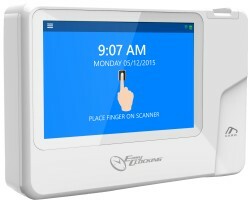 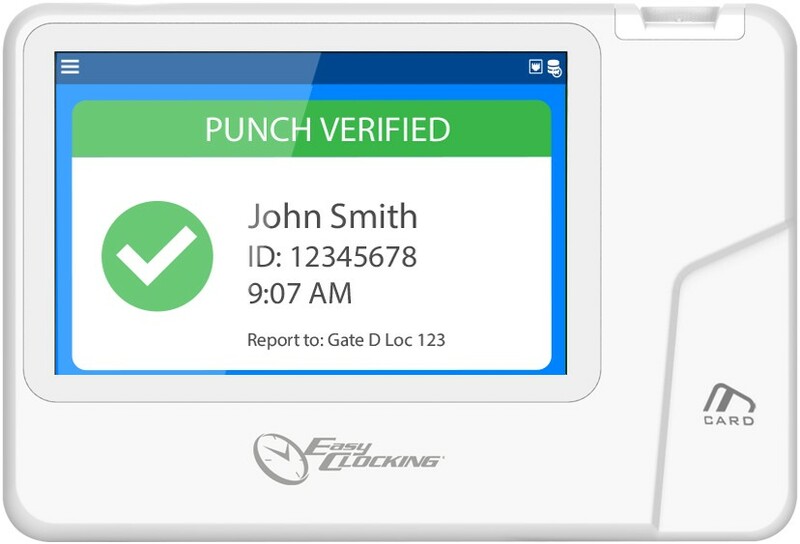 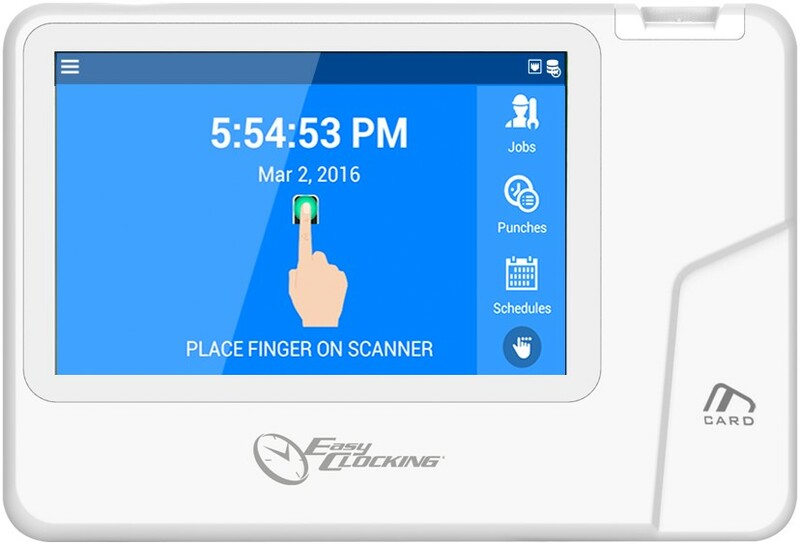 Fingerprint (biometric) time clocks are the most effective method to collect employee time and also eliminates buddy punching (the practice of one worker clocking in or out for another).